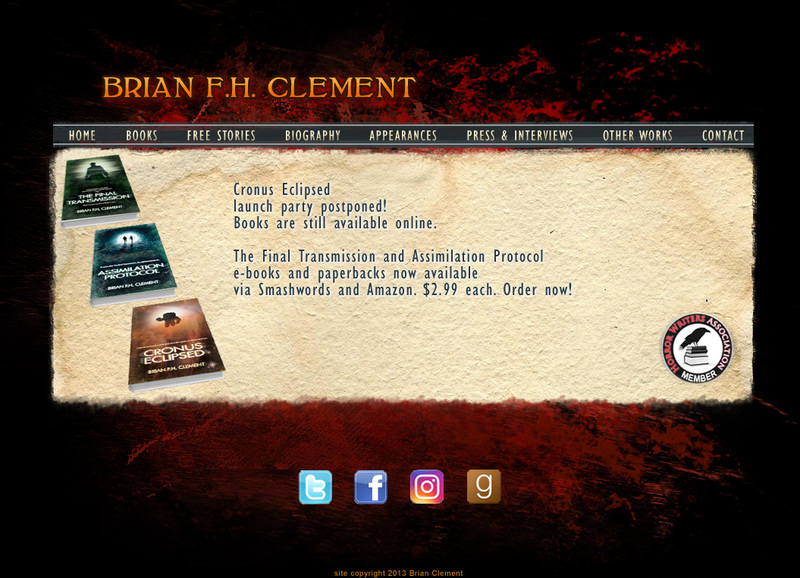 Welcome to the official site of author Brian F.H. Clement. When a detective investigates the murders of cult members, he suspects a vigilante or serial killer is at work, but the truth turns out to be far worse... and much more far-reaching than he could have imagined.